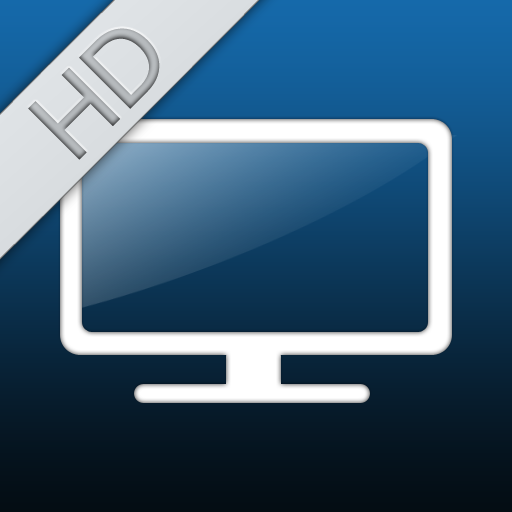 iTV Shows HD is an application which allows you to get information on your favorite shows. 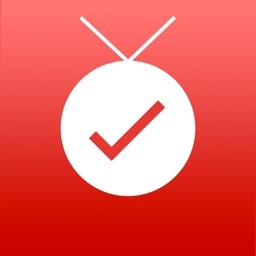 The App is essential for all fans of TV series! It focuses on the last and next episodes*, so you won’t miss an episode again! • Browse two huge databases, theTVDB.com and TVRage.com to access to a large number of shows. 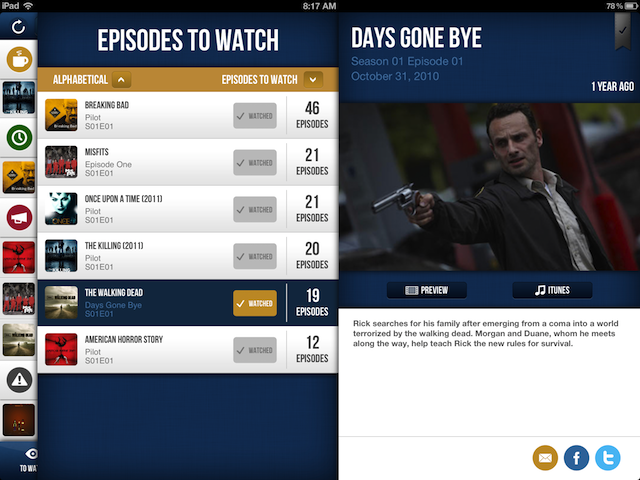 • Get easy access to the information of all episodes of your favorite shows, with a photo and a summary for each of them. • All information is available in English, French, Italian, Spanish, and German**. 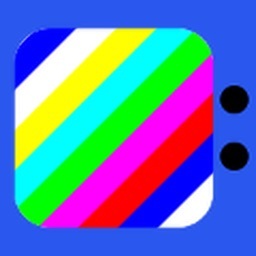 • All information is stored on your device so you can still access all of your series even without an internet connection. 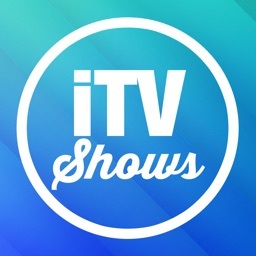 Discover iTV Shows for iPhone and iPod Touch! 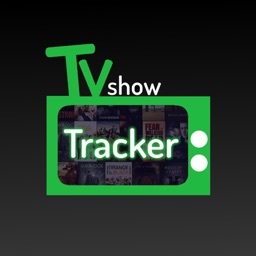 Plan out your week’s TV show watching calendar with this impressive television-tracking app. There's a lot of good TV shows lately, and it can be hard to keep track of your favorites. Well worry no more, iTV Shows HD is here to save the day!